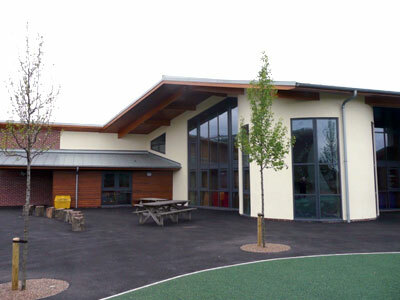 Construction of a new primary school to replace existing school buildings. 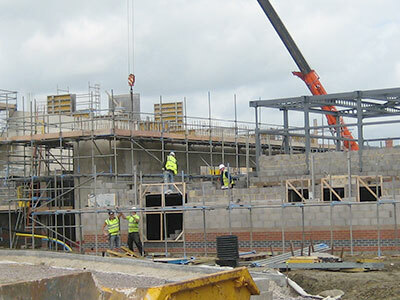 Construction of a new primary school on a greenfield site. 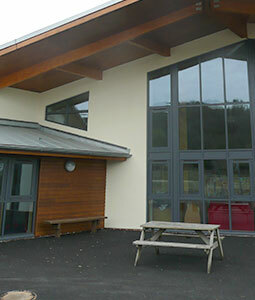 Construction of a new Primary School and a Pre-School Nursery. 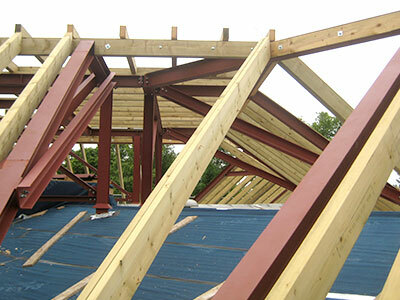 To re-roof the existing boarding houses. 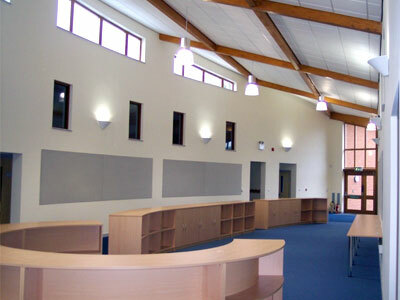 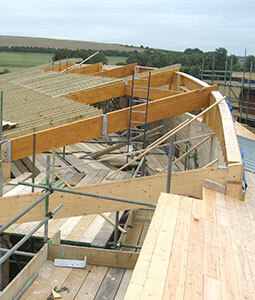 Provision of a brand new purpose built secondary school in rural Wiltshire. 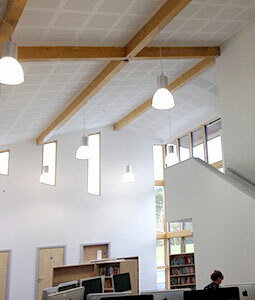 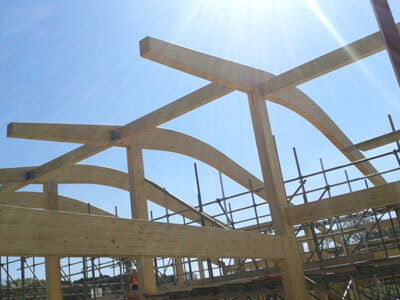 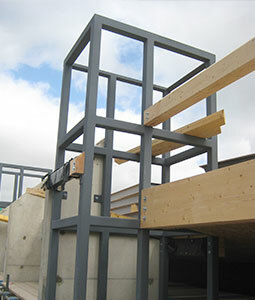 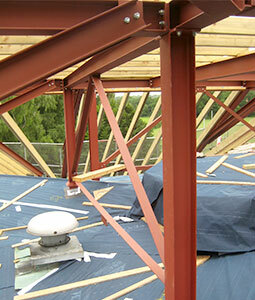 Constructed of glulaminated roof beams and timber framed throughout.